This one can be done for $4. 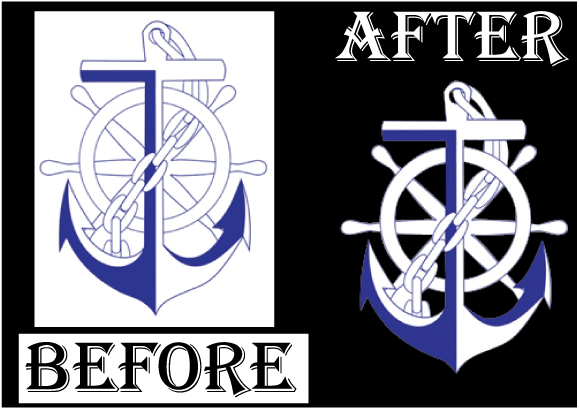 The clipped image can be placed on a different background, or, if you would like it placed on a plain colored background, we can do it for you for no additional charge. There will be an instructions box where you can request such changes when you upload the order.